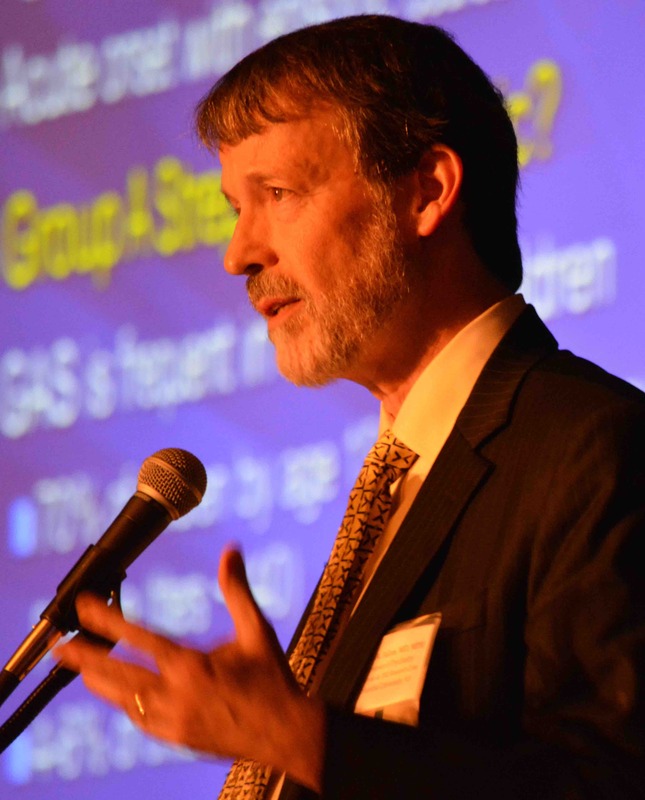 Who Controls Fake Lyme Disease News? 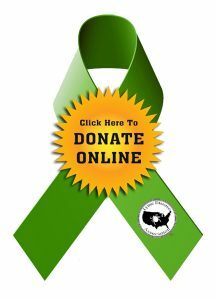 The time has come when the public is entitled to know who in government or elsewhere is controlling the treatment of Lyme disease. 43 years into the disease, patients who can range from just infected to seriously debilitated with long-standing disease, are all thrown the same tired old bone, 3 weeks of doxycycline. Scientists who are able to publish the science behind longer-term treatment have their science ignored. The public is not told about persister cells being discovered which appear to be able to survive initial antibiotic treatment; they are not told about biofilm formation; they do not know about the Lyme bacteria hiding in different types of tissues. They are not told about the animal studies which show survival of the spirochete after treatment. Government-funded NIH research has featured the same old studies with nothing new to offer sick patients, apparently due to the “experts” refusing to sit on peer review on studies with patients with long-tern symptoms–they do not believe in chronic Lyme. New technology is ignored. 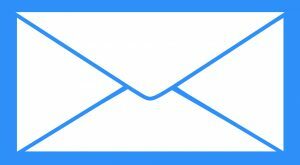 Advocates are blamed for incorrect information being posted on the net, for spreading junk science, for misunderstanding the science, for vaccine failure, for misleading patients, for promoting chronic Lyme, etc. etc. Patients are categorized as hysterical, needing psychiatric care, having symptoms after treatment no different than those of the normal population– bottom line, not physically sick. These Lyme denialists offer them a pat on the head and show them the door, all the while chanting the “no chronic Lyme” mantra, clueless as ever as to what might be wrong with these patients or how to cure them. CDC has only endorsed and posted the IDSA guidelines on their website, despite the fact those guidelines are stale and have long ago been removed from the National Guidelines Clearing House, set up under the auspices of the US Department of Health & Human Services. 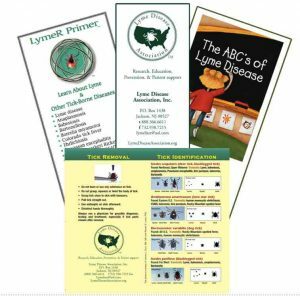 The Lyme Guidelines from the International Lyme & Associate Diseases Society, ILADS, doctors who truly have an understanding of the disease and work in the trenches to provide real medical help versus false erudition, are posted on the National Guidelines Clearing House, which indicates they meet the Institute of Medicine Standards for Guidelines. Why does CDC refuse to put up ILADS Guidelines? They feel IDSA guidelines are the best guidelines, nothing concrete to support that assertion, since the ILADS guidelines are supported by IOM standards. Shouldn’t physicians be able to evaluate guidelines supported by IOM standards and accepted by the Guidelines Clearinghouse in relationship to stale guidelines not posted by HHS on its own National Guidelines Clearinghouse? 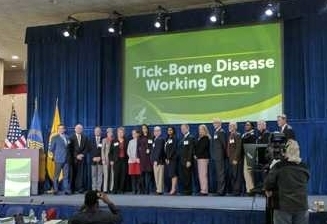 Too many people are getting sick, too many people are developing chronic disease, so now CDC has published in MMWR, an article titled “Serious Bacterial Infections Acquired During Treatment of Patients Given a Diagnosis of Chronic Lyme Disease — United States”Natalie S. Marzec, MD; Christina Nelson, MD; Paul Ravi Waldron, MD; et al. 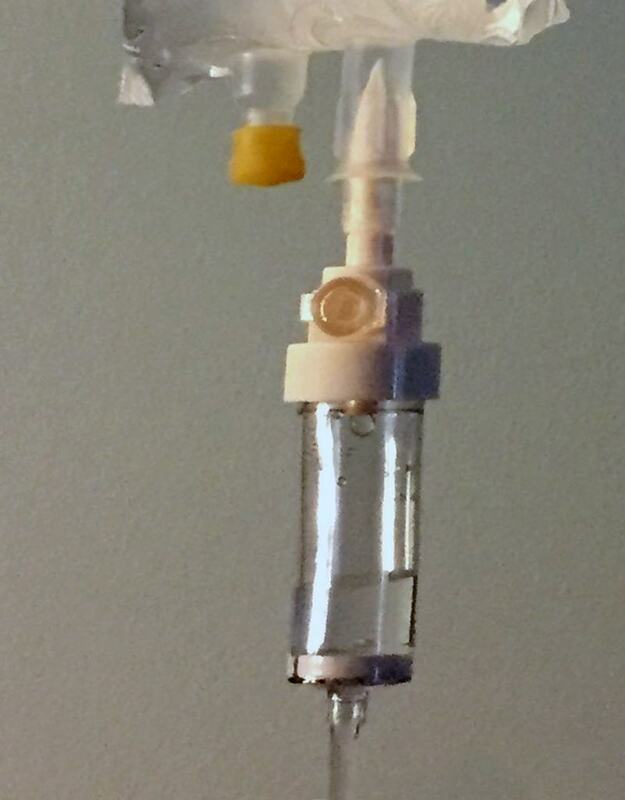 Sharing horror stories a few patients experienced with IV treatments for Lyme, the CDC has shut down all long term treatments with antibiotics and with immunoglobulin. The CDC informed the Lyme Disease Association this morning that CDC felt this article was for the good of the patients, who don’t understand the dangers of IV treatments. 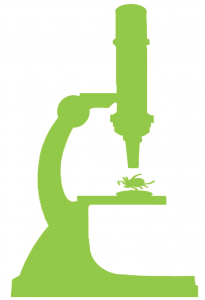 For the good of the patients, we need to know who ultimately controls Lyme. Why are “they” refusing to allow cutting edge testing, refusing to provide resources to improve poorly performing tests equivalent to underperforming tests with a Federal imprimatur, or refusing to allow broader band inclusion in existent testing? Why won’t they permit long-term antibiotic treatment for humans when 70+ % of antibiotics in the US are used to fatten animals and are known to be causing antibiotic resistance; why stress the dangers of IV treatment for Lyme when other diseases such as cancer and HIV use IV and have not been singled out to warn patients of dangers; why do they refuse sick patients treatment that is based on physician judgement grounded in their assessment of the best science? Why don’t they encourage further clinical trials to supplement flawed, underpowered trials; why do they acquiesce to dangerous policy pronouncements to assume–totally indifferent to patient health costs/benefits–that tests are false positive? Why don’t they fund research looking at chronic symptoms yet they do ignore the good science supporting post-treatment persistent infection. 43 years into the disease, with almost 400,000 cases in 2015 using CDC’s own 90% not reported calculations, we have no accurate test, no cure, and more questions than answers. To shape good public health policy for the good of patients, in place of fake news, let’s have real answers really soon. Click here to view: Responses are beginning to come in from organizations and doctors regarding CDC’s limiting of Lyme disease treatments for patients.